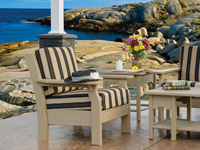 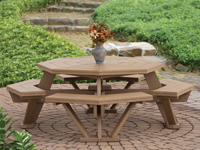 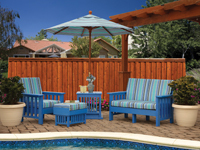 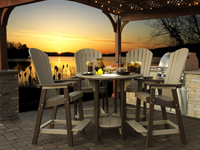 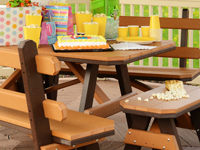 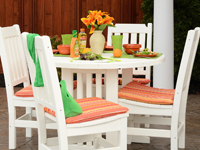 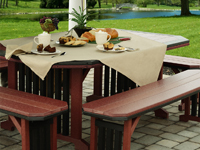 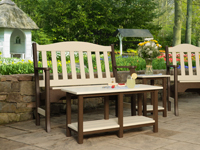 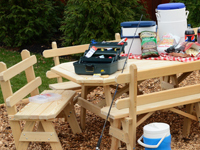 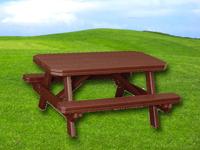 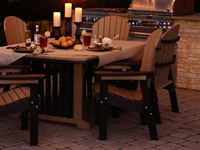 Finch flies among the finest in poly and outdoor wood furniture. 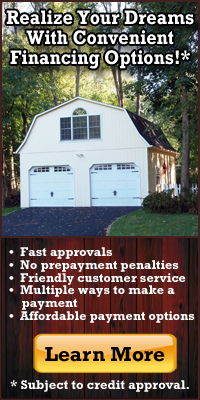 Advanced construction technique and tasteful design bring long term satisfaction to discerning buyers. 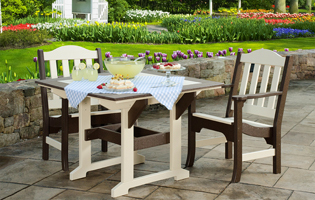 We offer the full line of custom order hand-crafted wood and poly furniture from Finch, including Avonlea Garden Seating, Garden Dining, Great Bay Bar Tables and Chairs, Great Bay Dining, Keystone Dining, Mission Deep Seating, Mission Dining, Sea Aira Adirondack Seating, Van Buren Deep Seating, Wood Tables and Sets, Picnic Tables, Children's Furniture, plus Pillows and Seat Cushions and Umbrellas.